Outshining other students of Class 12, Meghna Srivastava from Ghaziabad has topped the exam with 99.8 per cent. 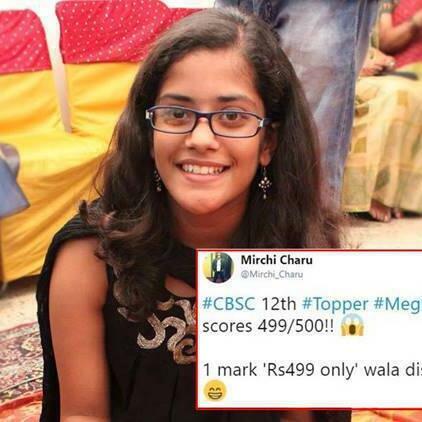 She scored 499 marks out of 500. It is true that these kind of numbers are really unbelievable and come after a lot of hard work.